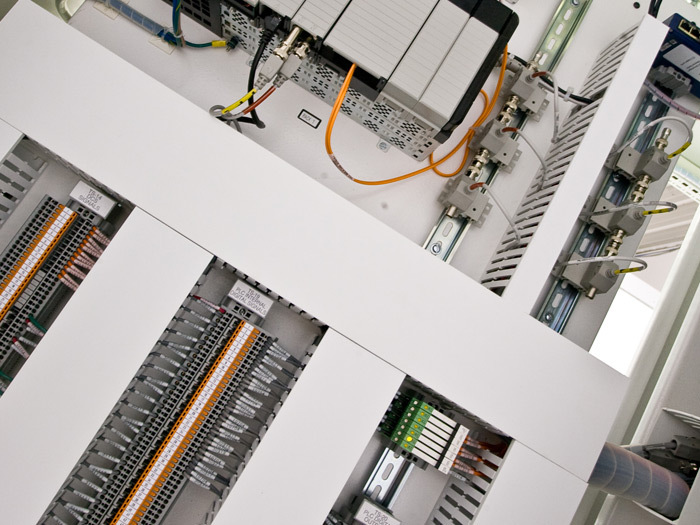 Tech4 specializes in designing and engineering control systems and providing field service directly to refineries. Our strong relationship with several rotating equipment manufacturers has earned us invitations to work on many projects, both large and small, worldwide. 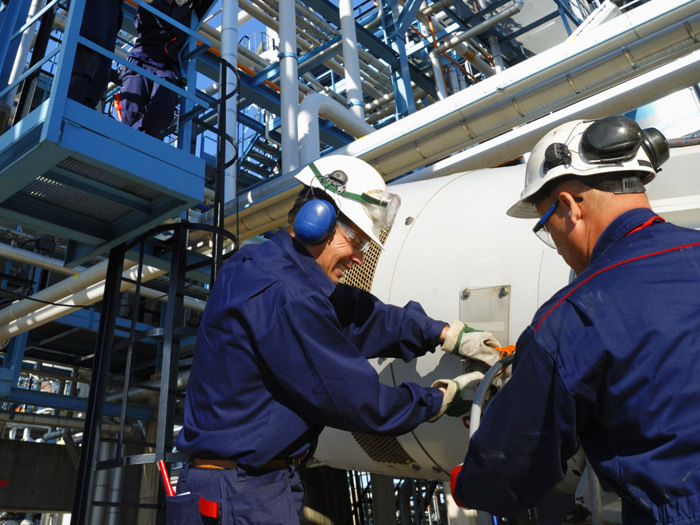 We pride ourselves on our flexibility and readiness to quickly meet a need and minimize downtime. Our specific application experience gives us the ability to provide highly reliable service in designing and implementing custom control systems for refineries to maximize their resources and invigorate their infrastructure. We understand both the theoretical and practical perspectives of what needs to be done, why and how it was designed, and what solution is best, right there on the spot. 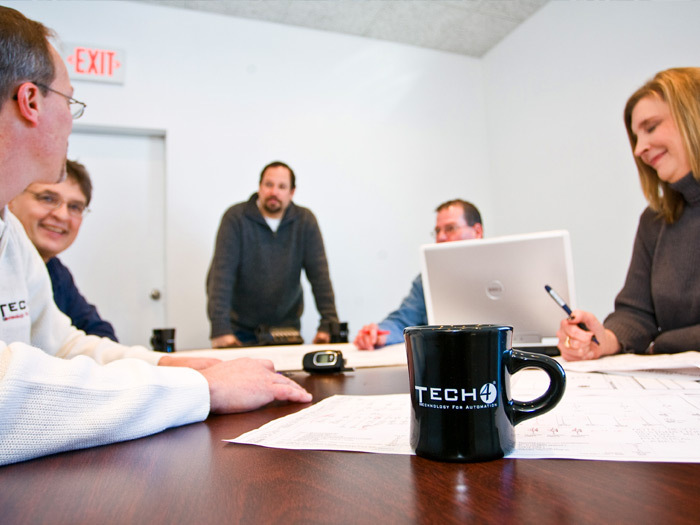 At Tech4, we’re committed to providing our clients with solutions that work best with their processes. To determine what control and monitoring system is best for your process, we will visit your facility, review your process and equipment, then work with your process engineers and operators to draft a custom automation solution. We only recommend parts we know and have used. 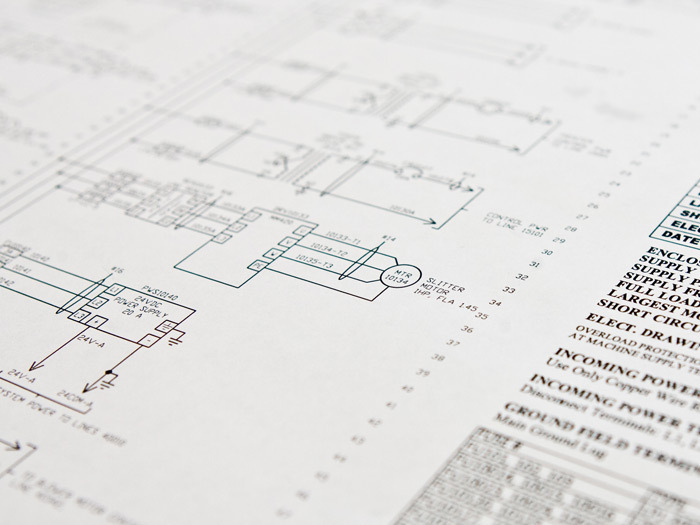 Once we find a part to suit your needs, we will make drawings to show your operators how to implement it into your process.